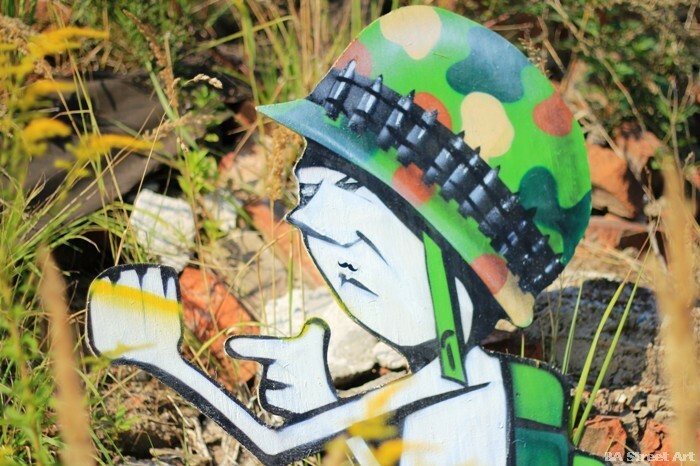 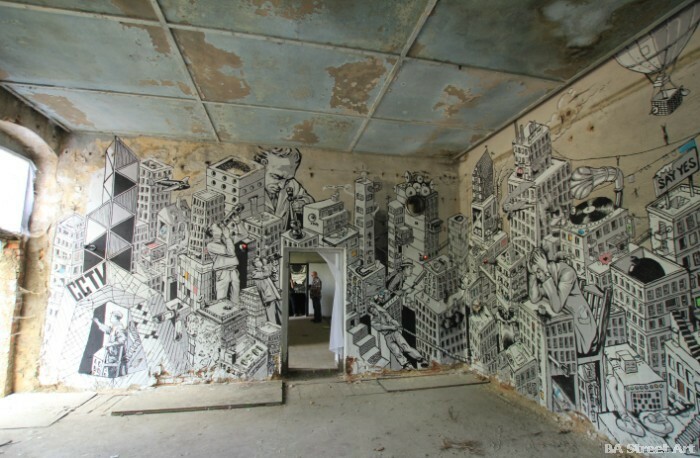 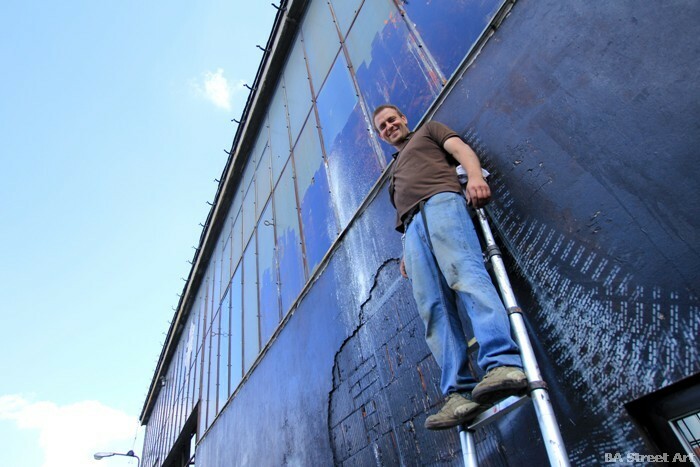 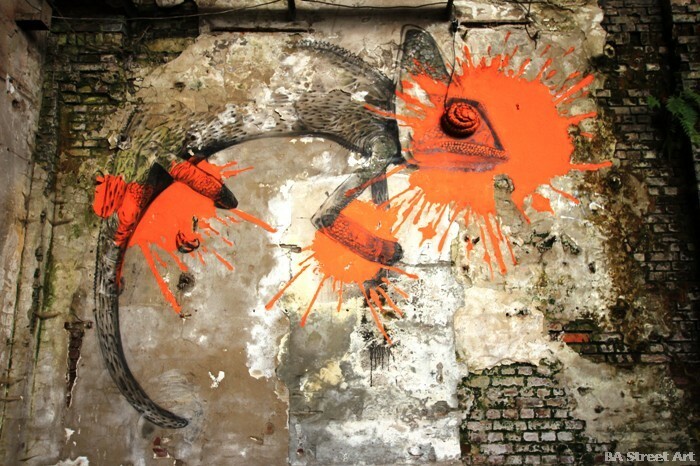 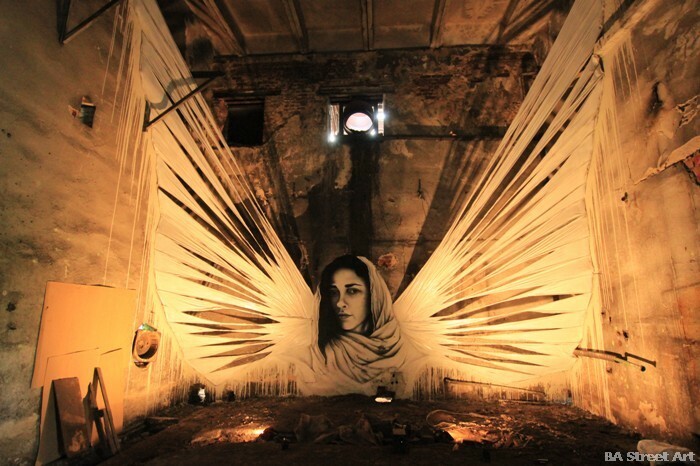 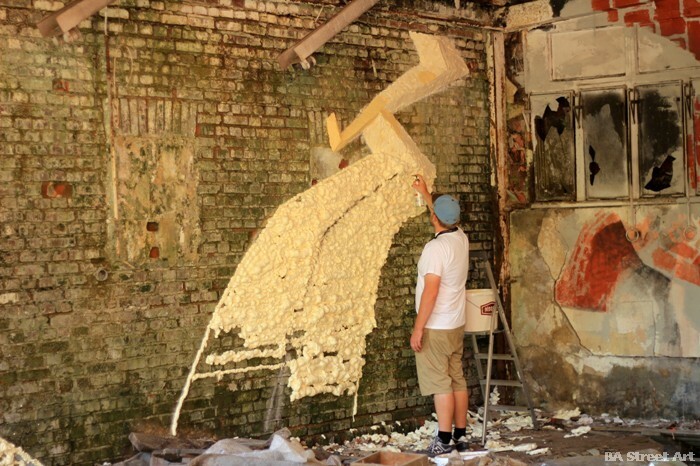 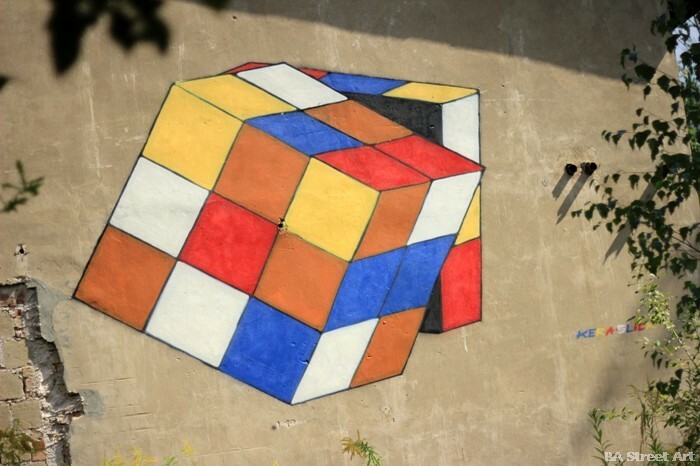 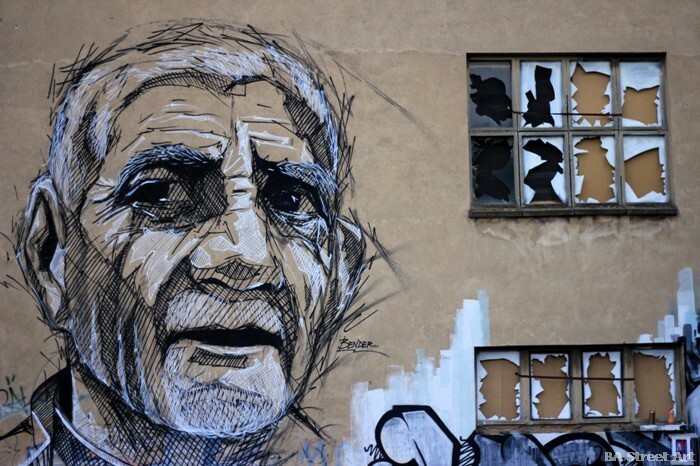 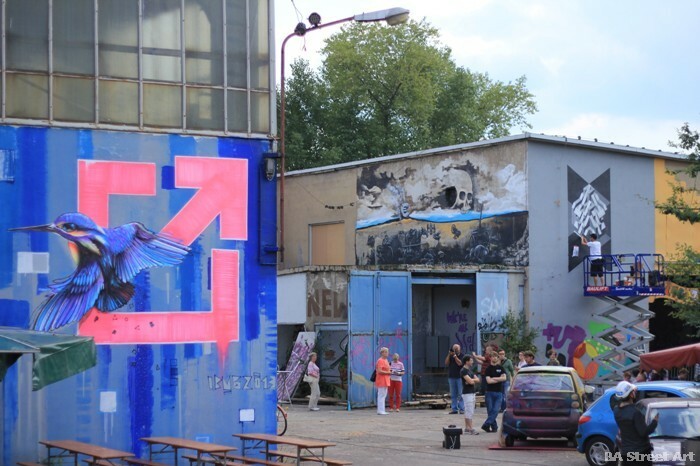 More than 100 artists took part in the IBUg Urban Culture Festivalin Zwickau, Germany. 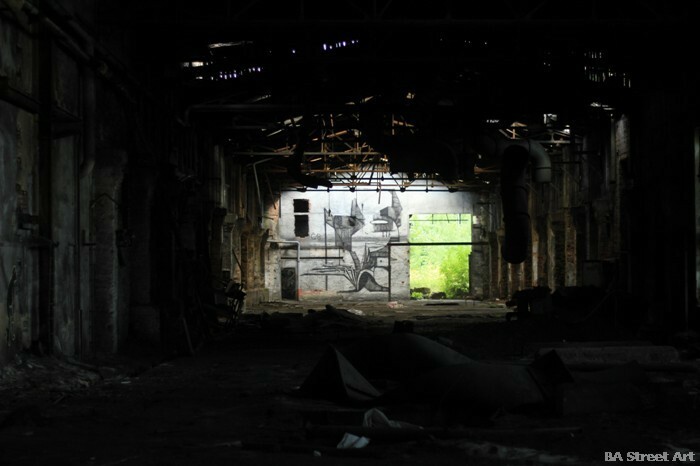 BA Street Art was there and we photographed some of the great new artworks inside and outside an abandoned iron factory. 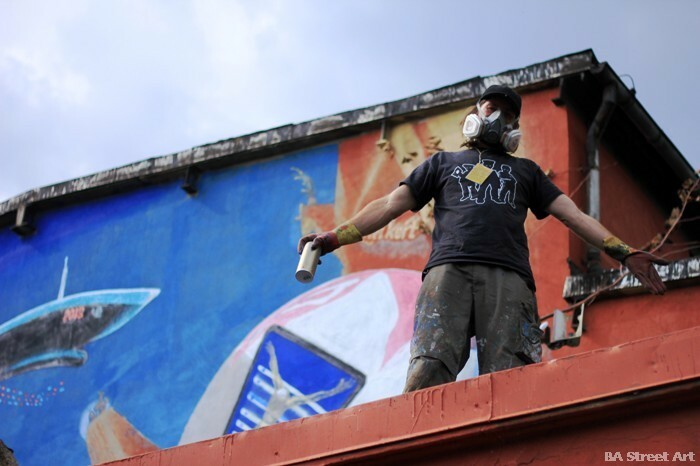 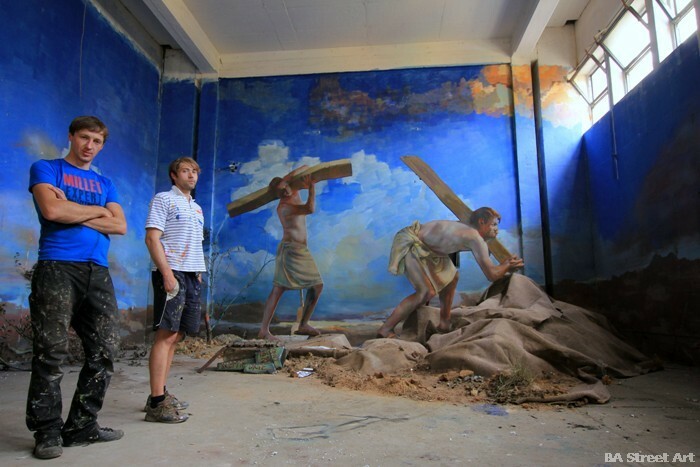 Street artists from Argentina at IBUg , Mexico, the USA and China were also taking part. 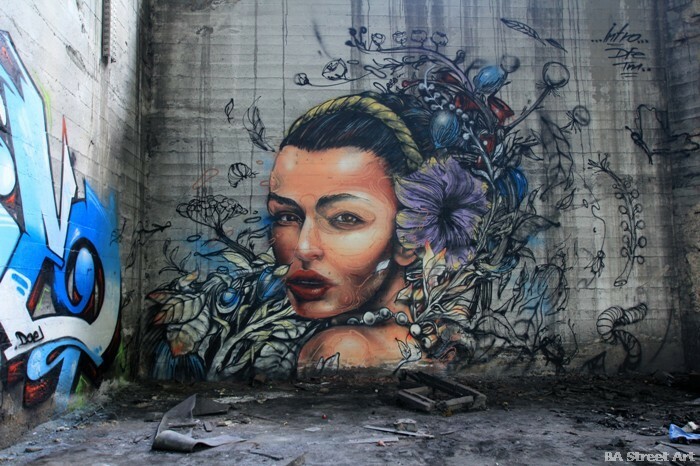 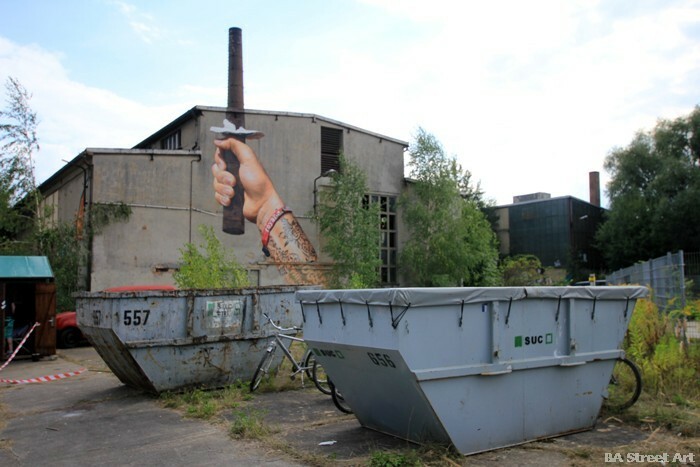 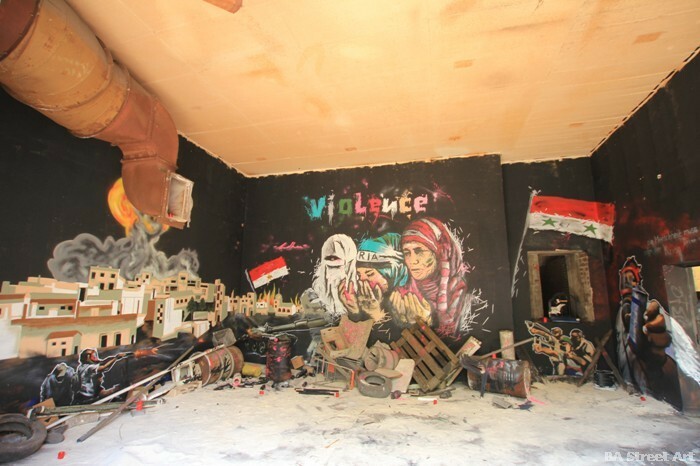 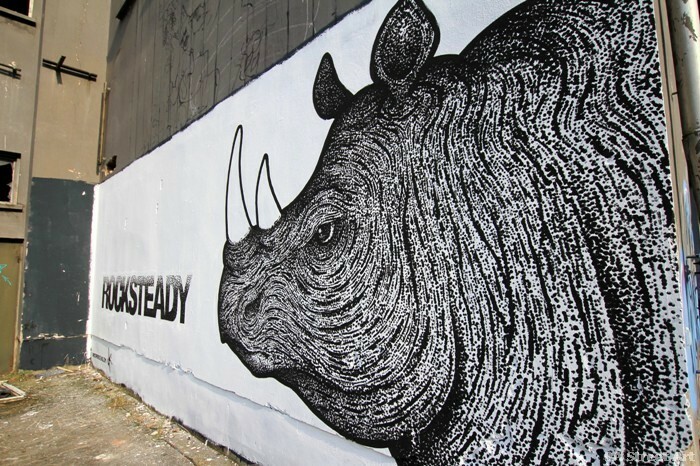 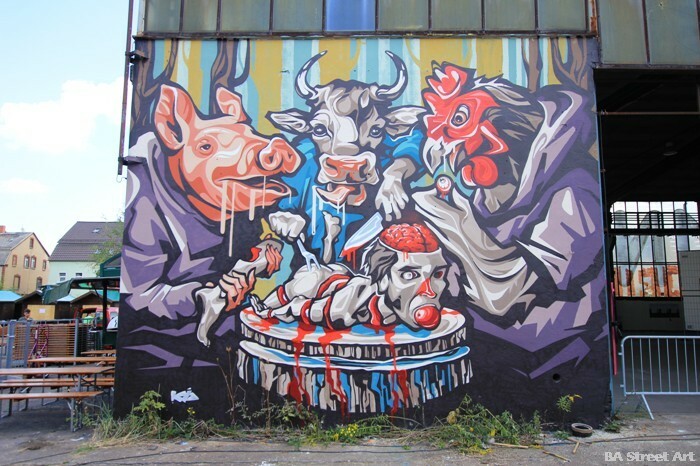 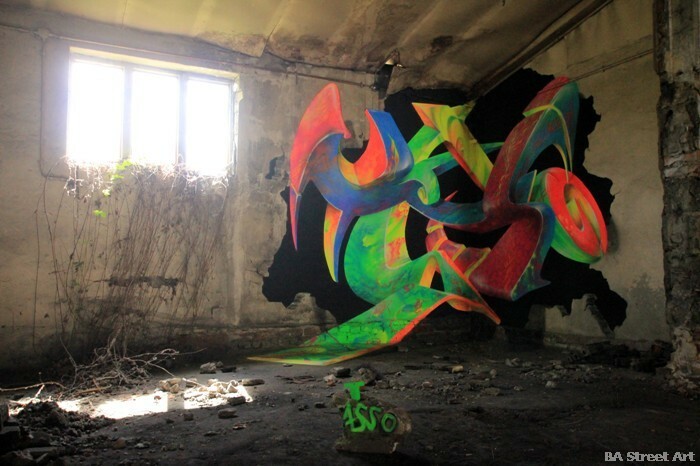 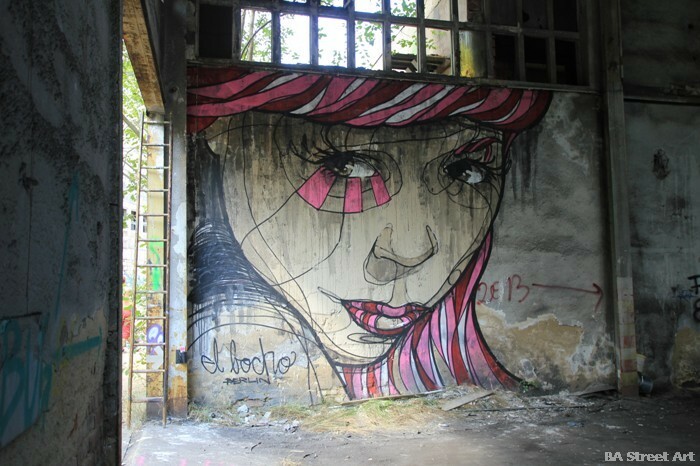 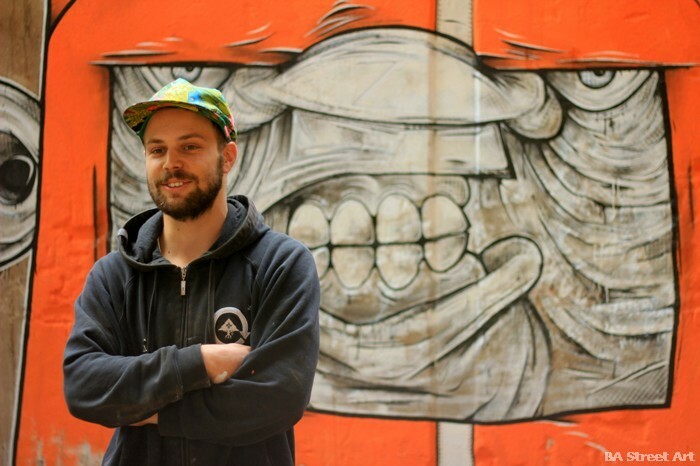 This entry was posted by admin in News, Street Art Cities Page and tagged Bender, chromeo graffiti, Chromeo street art, Dominik Rüegg, Farbgefühle, Intro Dfe TM, Loomit, Loomit graffiti, Malwasneues, Nils Jaenisch, Rocksteady, Tasso, Tasso graffiti.